The California Guide to Growing & Managing a Law Office is a comprehensive guide for California attorneys. The 600+ pages provide essential information on all aspects of running a law firm, from finances to ethics. As a multi-section project, this book was written by more than 25 authors, all representing different Sections of the State Bar of California. Each author had his/her individual style and approach to writing, making for an incohesive storyline. Sublime Designs was brought in to manage the publication production process: manage, edit, and design the book. In order to stay on top of the book’s progress, they created an extensive tracking system to manage the authors and their contributions. 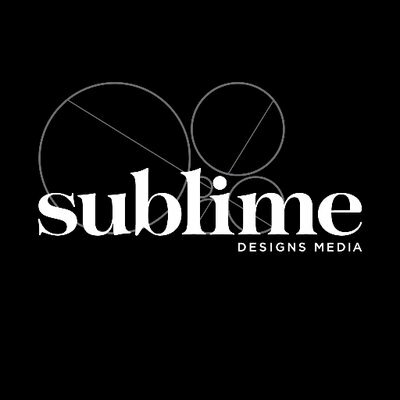 Sublime then edited the book in order to create a consistent style and voice for the book. Next, Sublime created a template for the layout (in additional to designing the cover) and created an initial proof of the book before proofreading and sending to press. The final step was to create marketing materials for the book, including a postcard and print ad that would appear in various State Bar publications.